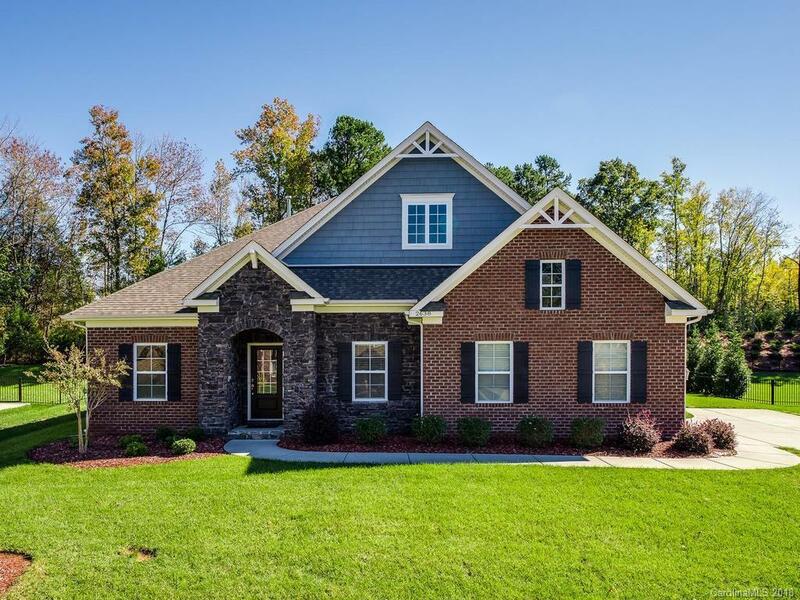 Gorgeous, meticulously kept, brick sprawling ranch plan features split formals, large open kitchen with stainless appliances. Great room includes 11' ceilings and gas log fireplace. 3 beds, 2.5 baths, and large laundry on main, steps lead to huge bonus with walk-in closet, new built-in storage and full bathroom. Bonus could be a 4th bedroom with addition of a door at top of steps. Stained glass removable. 2-10 home warranty provided. Trinity Crest has a neighborhood pool/playground. This home is a must see!